If you’re interested getting started using Evernote, or if you have it installed and feel like you’re just missing something, Evernote has now released a step-by-step guide for getting started with using Evernote. We wrote about Evernote a few weeks ago in our “Synchronizing Your Notes” series, but we didn’t go as in-depth as this guide. 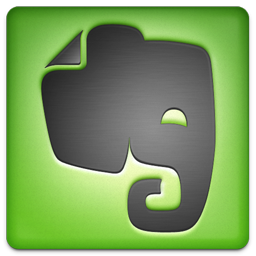 Make sure to take a look if you’re interested in using Evernote. Category: Software & Computers, Time & Task Management | Tags: evernote, getting started | Permalink | Post a comment | Trackback URL.